Vine, the social media platform that allows you to post six second clips, is receiving an update to bring an easier process for adding music. To start, Vine is introducing Snap to Beat. With this feature, under the details page, Vine can help you create a “perfect loop” or “seamless loop,” which is a loop featuring music where the listener/watcher can’t tell the beginning from the end. Until now, only those are who obsessed with creating perfect Vines were able to produce this. Also included in the update is the ability to add Featured Tracks to a Vine. With this, users can browse tracks from an assorted library of music, giving you control over what music is inside your vine. The plan is to make your Vine sound better than it would if the music is played through the device’s microphone. From what we can see, tracks are available from many artists, such as Drake, Beck, David Bowie, and many more. Included with the addition of adding music, users can now find out what song they are listening to while viewing other Vines. When you see a music note on a Vine, simply tap it, and Vine will show you the song information. 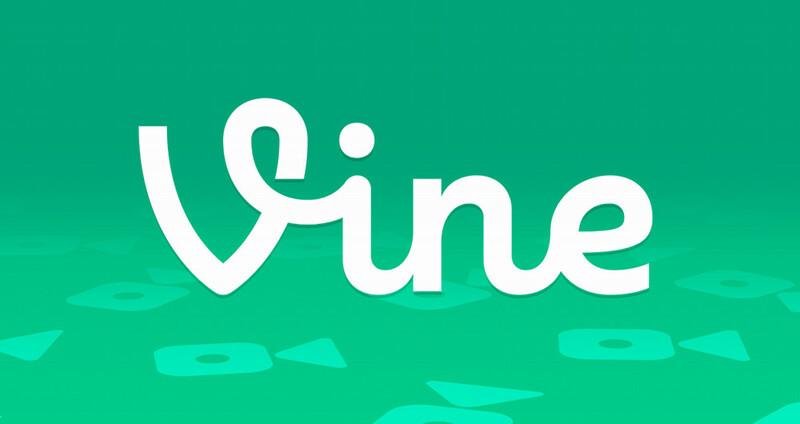 The update is rolling out to Google Play now, so keep your eyes peeled if you still use Vine.